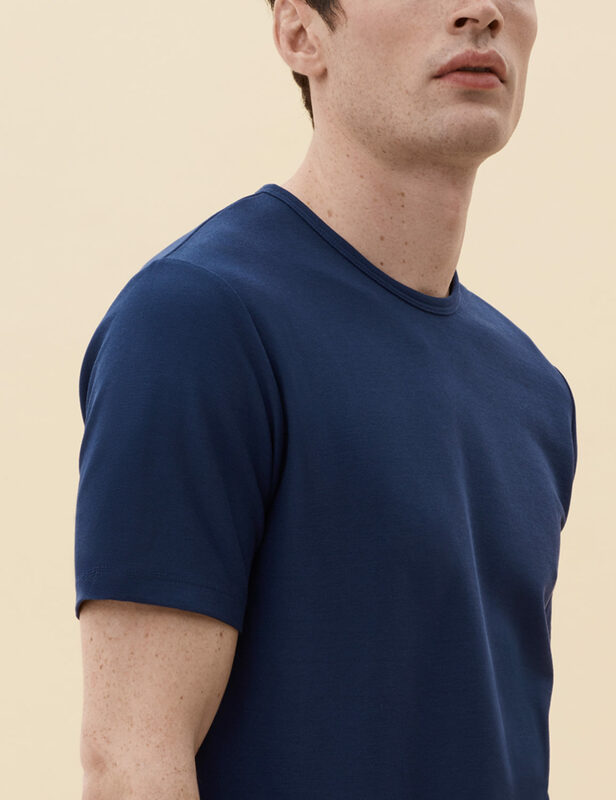 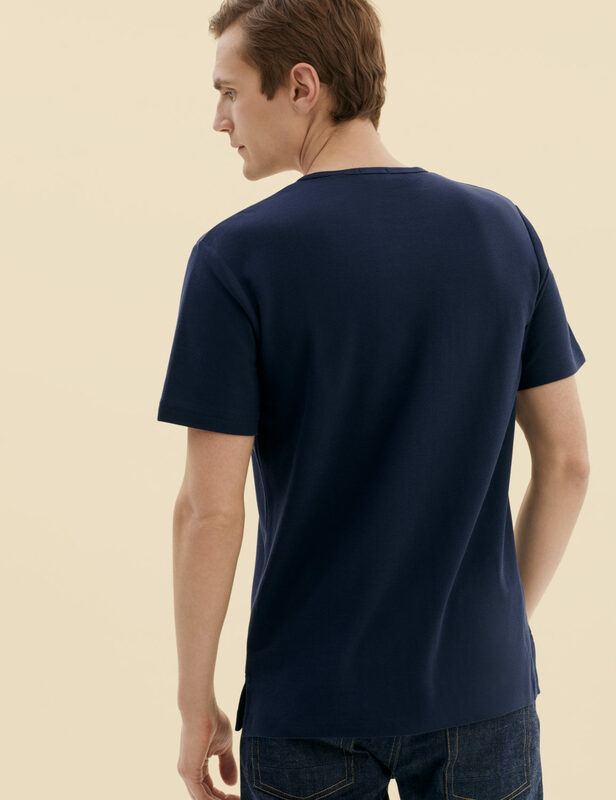 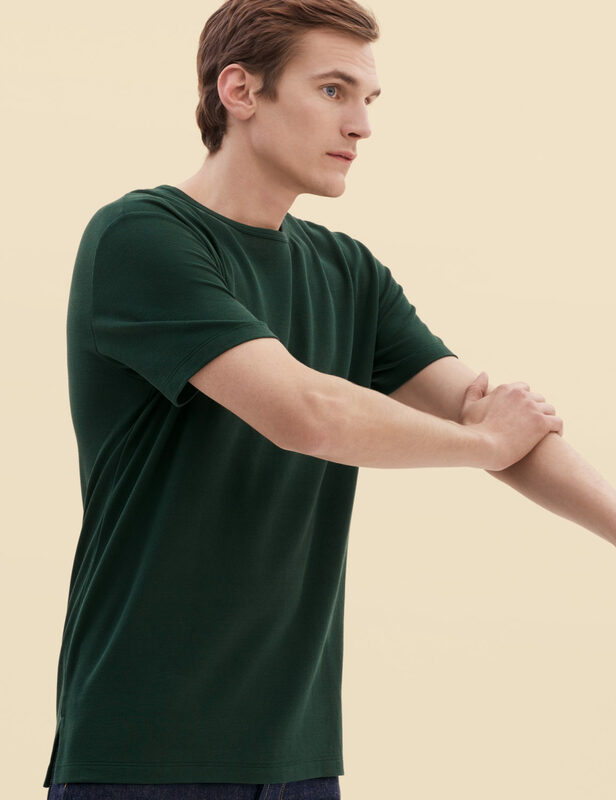 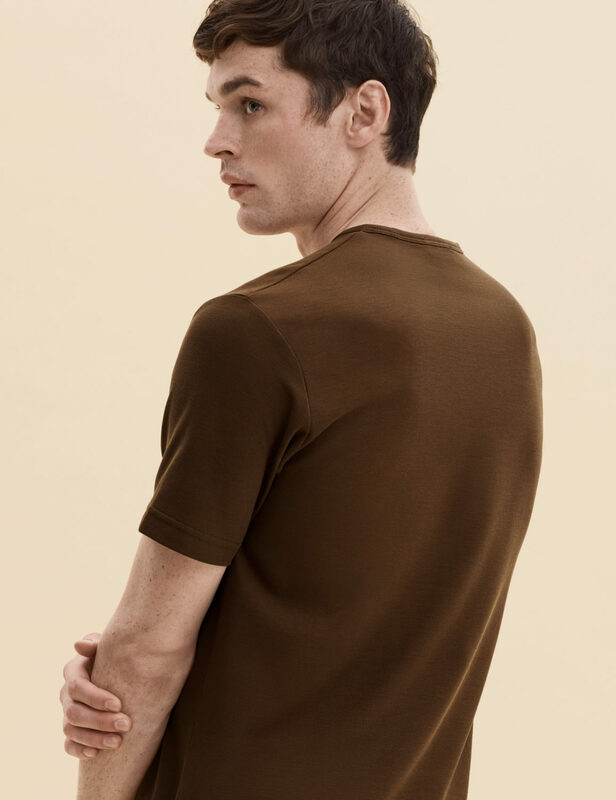 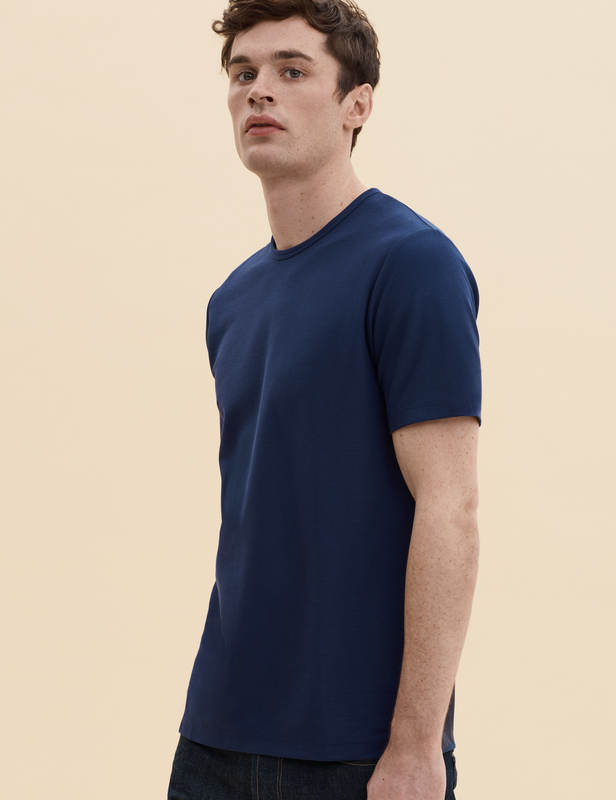 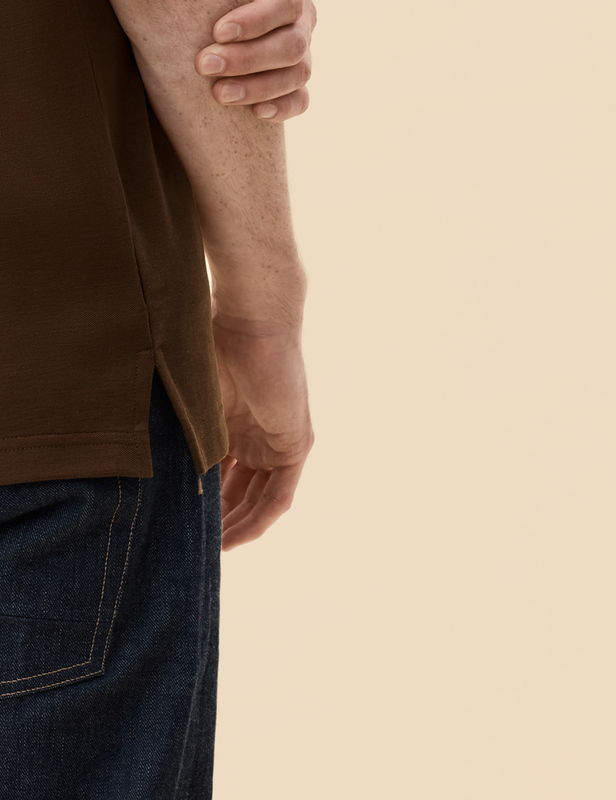 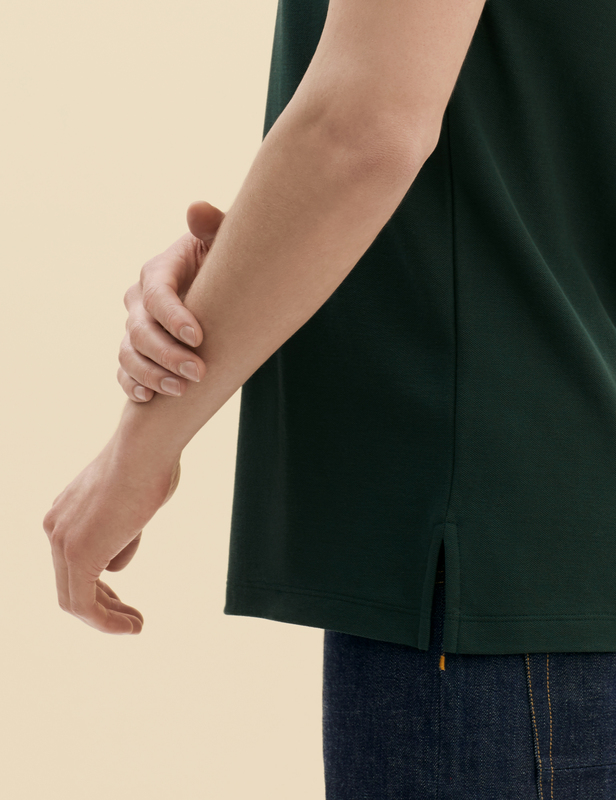 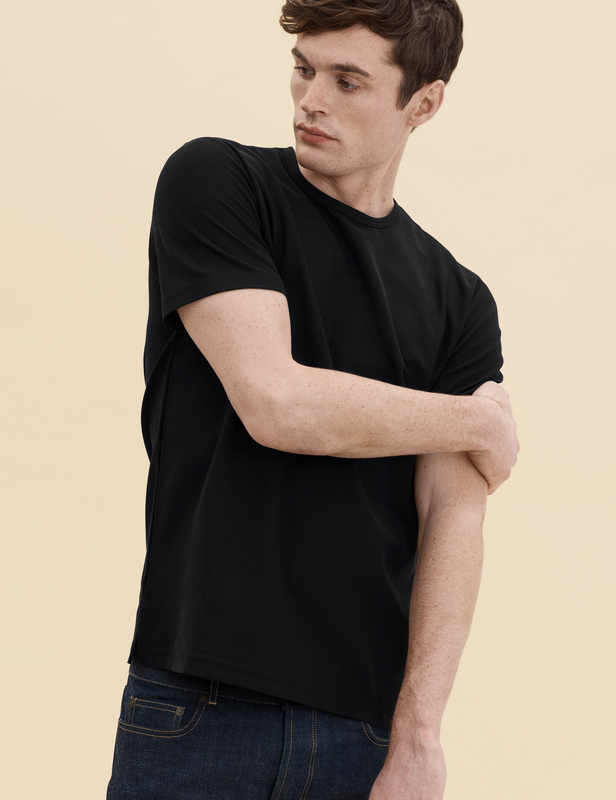 Simplicity at its best; our Pique fabric crew neck t shirt is impeccably crafted from the material that we traditionally used for our Polo Shirts – it drapes handsomely. 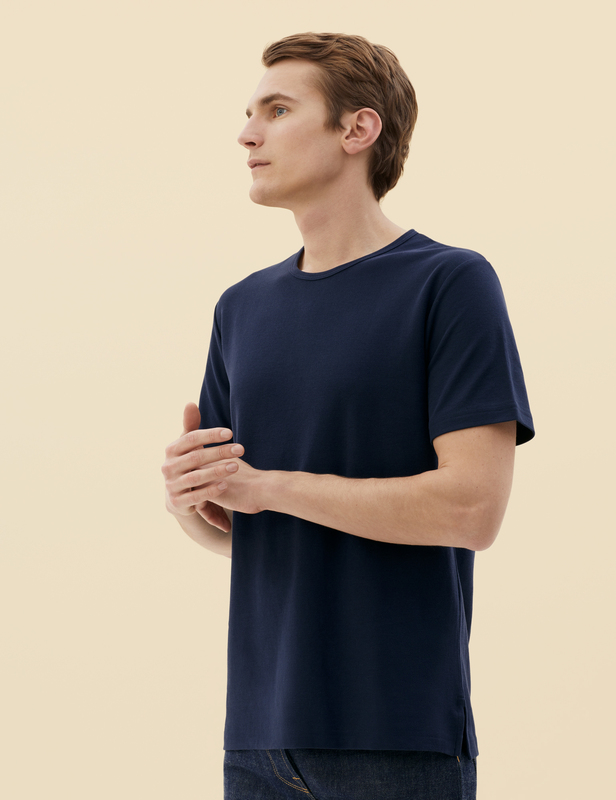 The streamlined design has a mid-weight feel ideal for wearing on its own or layered under jackets. 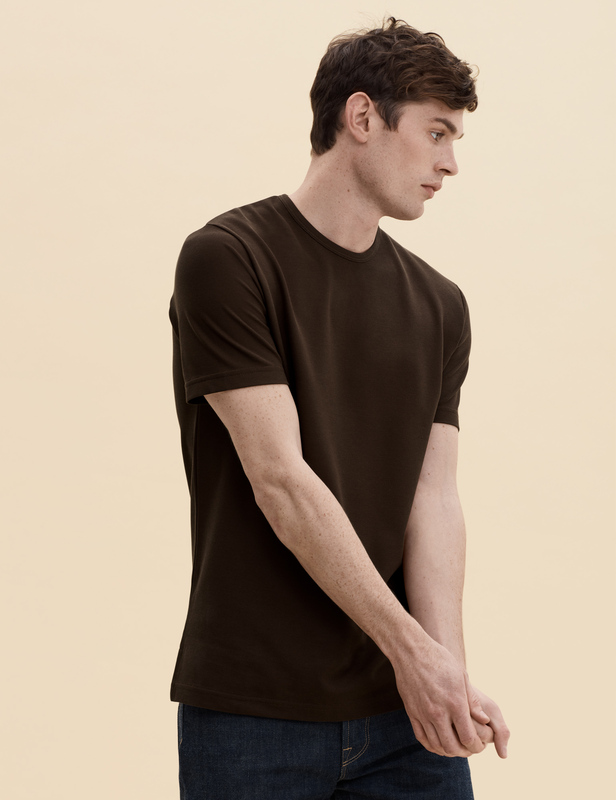 Crafted from our premium Pique fabric — superfine two-fold yarn (60/2), made with the finest extra long staple Peruvian Pima cotton (100%).